Lyft said on Monday it aims to raise up to $2 billion in its IPO at a fully diluted valuation of as much as $23 billion, which includes restricted stock. Lyft's progress in its IPO could bode well for larger rival Uber Technologies Inc, which is planning to kick off its IPO in April, Reuters has reported. It has been valued by investment bankers at as much as $120 billion. 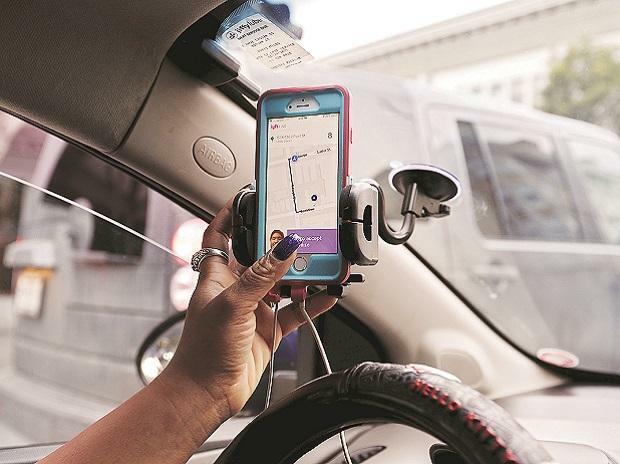 Lyft is pitching investors on the simplicity of its business, while Uber is expected to play up its more diversified strategy, according to the sources. Both Lyft and Uber have yet to turn a profit, with Lyft reporting a loss of $911 million in 2018, wider than its $688 million loss in 2017. In meetings with investors this week at the St. Regis Hotel in New York, Lyft executives said the company would be profitable much sooner were it not for investments in areas such as its scooter business, the sources said. Lyft executives also said they expect the costs of processing transactions to come down, the sources added. "We question Lyft's competitiveness when it comes to scaling its own autonomous driving system, but believe Lyft's 'platform' play for other autonomous driving players can help afford Lyft some time to either perfect or scale its own technology or secure a long-term partner," D.A. Davidson & Co analysts wrote in a note on Tuesday. The market rally of the last few years, however, coupled with the desire of some of the startups' insiders to cash out, is leading many technology firms, including Airbnb Inc and Slack Technologies Inc, to plan market debuts. "I'm not sure they've figured out what they're going to do. It's early days for all of that," Lutts said.